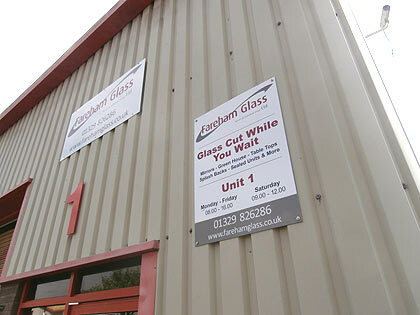 Your can rely on Fareham Glass for all aspects of traditional glass and glazing - we're the complete glazing service for individuals and businesses. 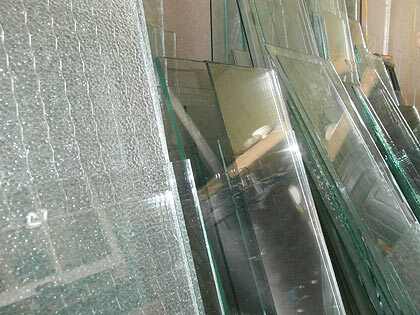 Fogged or misted replacement double glazed units, emergency repairs to all windows and doors using safety and toughened glass - just part of our glazing service in the Fareham, Gosport, Southampton and Havant areas. 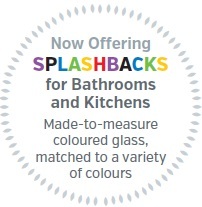 We also supply and fit glass mirrors, table tops, picture frames, greenhouse glass - and kitchen and bathroom splashbacks. 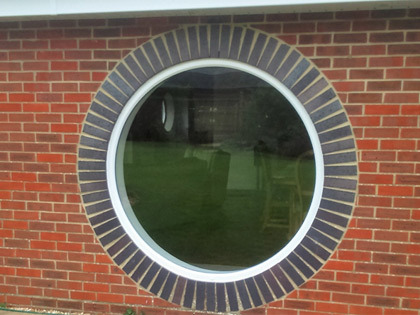 We offer a full uPVC installation service, double glazed windows, facias and cladding. 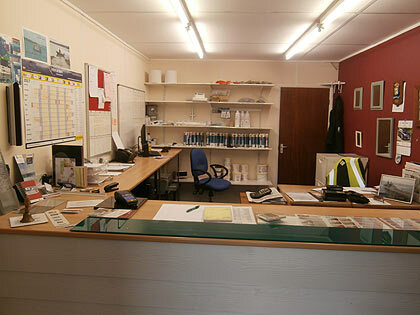 We also have a full carpentry service available - so you won't need to hire in any other trades. Please visit our fully stocked shop which has all sundries required for installation of glass inc. putty, silicone, pins, clips and screw caps. For more detailed information about our service please contact us. "Replacement of double glazed units in large oak facade"
This was a large, complex and demanding job. Fareham Glass Ltd were superb. Highly skilled, courteous and very professional.